Star Wars fans are well aware that Sebastian Stan of Winter Soldier fame is more or less Mark Hamill’s younger doppelgänger. 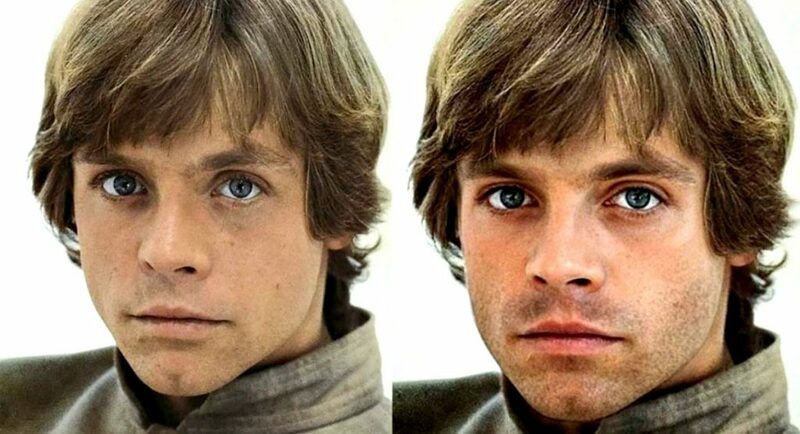 If you look at the two side-by-side, especially using a shot of Hamill from the 70’s or early 80’s, you’d think they were the same person. Just take a look at the Photoshopped image below for visual proof. 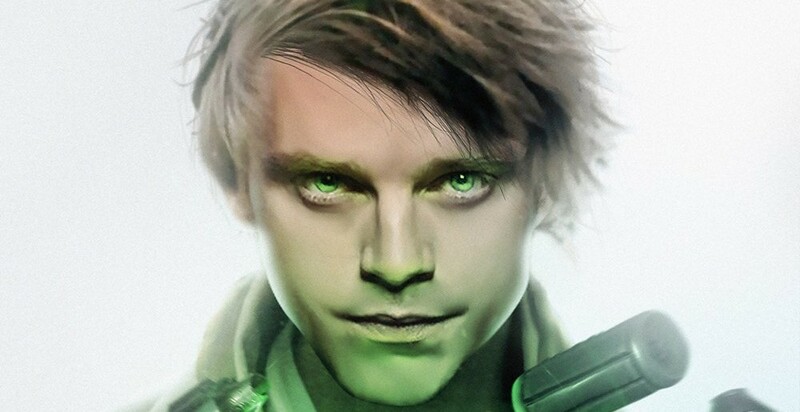 This uncanny resemblance has fueled the desire of fans to see Stan play a Young Luke in either a flashback capacity in a Star Wars movie, or in a full on standalone film featuring new tales about the Force-fueled Skywalker from his younger days. I for one would be down for any combination of Stan playing a young Luke, because Star Wars is Star Wars after all, and the more projects to see the better, but it’ll never happen. Disney is ending the Skywalker sage with Star Wars: Episode IX, and outside of passing references, I do not think we will be getting any Skywalker infused films or TV shows anytime soon. 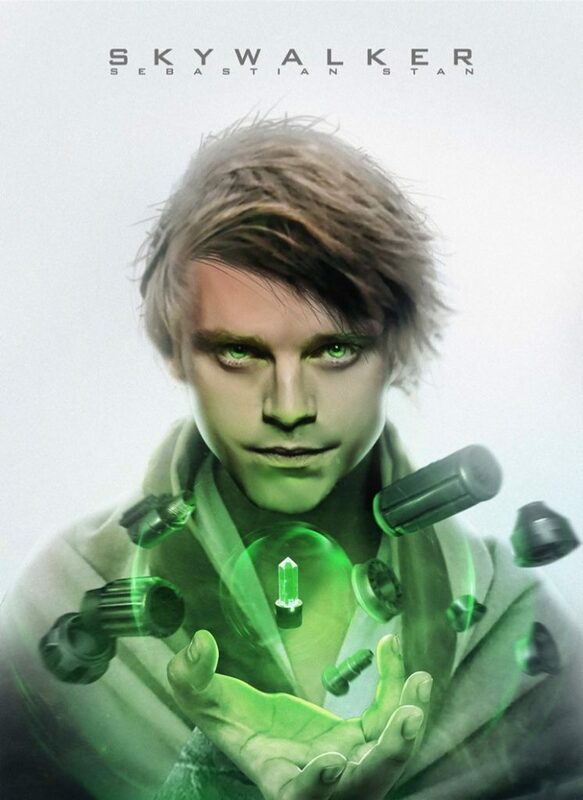 The franchise will be moving into new territories with brand new characters and locations to explore, so while I’d love more Skywalker content, especially now that I’ve seen what Stan would look like as young Luke courtesy of a new creation from BossLogic, it won’t be happening anytime soon, if ever at all. At least we can dream and have artist like BossLogic bring those dreams to a digital reality. I guess Mark could always push the issue too!